These are just some of the buzzwords being frequently used in global discussions about healthcare. Every day there are new media reports about the failures and successes of those leading and shaping healthcare industry. Meanwhile, people battling illness are having deeply personal and unique experiences — far removed from the public eye — that are filled with hope, confusion, worry and fear. Healthcare is a real time topic for all of us. As a result, many within it — doctors, patients, caregivers and others — do not have the luxury of taking the long view or looking at events from a broader perspective. Today I have the chance to share that broader view by announcing a new book that I have coauthored … and its a project that has been five years in the making. 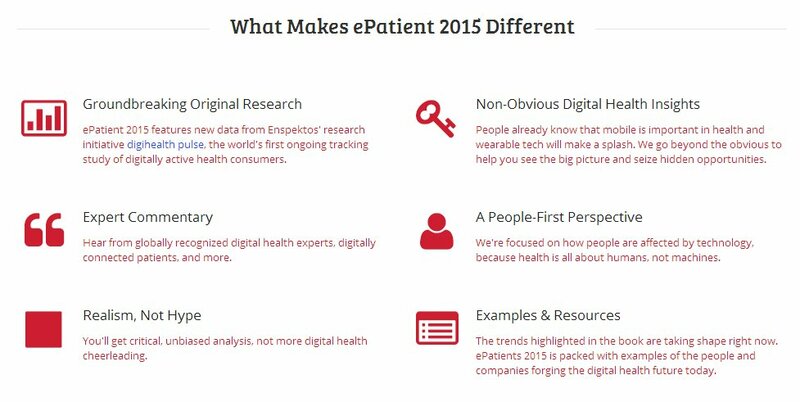 Back in 2008, I was leading digital healthcare strategy at a communications agency and was invited to participate in a gathering hosted by the Food and Drug Administration that attracted dozens of the most pioneering minds in health care to discuss empowered patients and the Internet. As I later wrote, the “accidentally brilliant” event started a global movement. In the years afterward, many of the attendees remained connected and conversed on the evolution of “social health,” as it would soon be called. One of the people I connected with at that meeting was a digital health futurist and researcher named Fard Johnmar. Over the following years, we stayed connected – meeting occasionally to converse about the state of healthcare and communications. Lately, there has been a lot of coverage of healthcare as a topic in the news media – and it all focuses on the same thing: Obamacare and the economics of medicine. Yet that is only part of the story. The future of healthcare is about more than who pays for it. 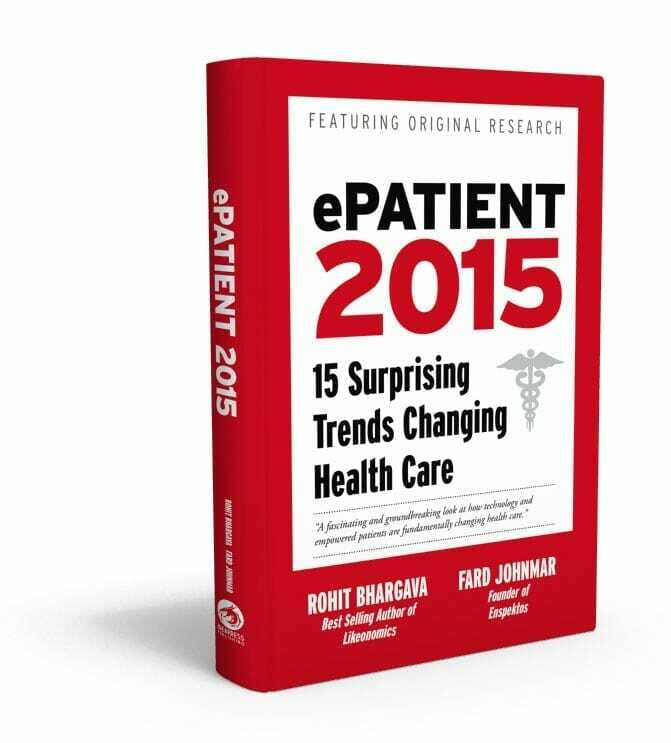 This was the fundamental principle that inspired both Fard and myself to collaborate on a project that we are proud to finally announce and launch today – our new book called ePatient 2015: 15 Surprising Trends Changing Healthcare. 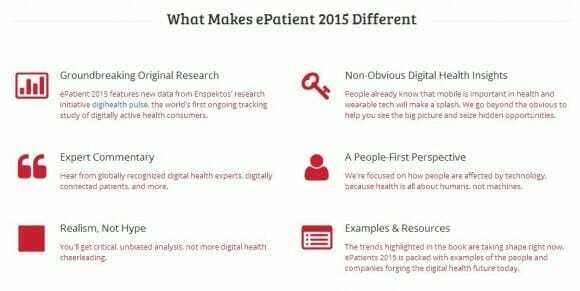 What Makes ePatient 2015 Different? The process of writing a book with someone else was something I had never done before. 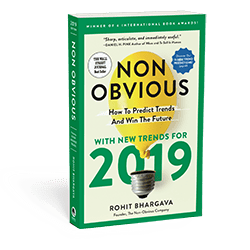 Yet I realized that when you pick the right partner, it makes a far better product – and looking back on this book, the benefit of having two minds approach this big topic was a huge benefit for both of us in writing it. We had a balance between an insider’s insights about the industry, and an outsider’s unbiased objectivity. Throughout our writing, we questioned the common assumptions about health care and sought out stories of organizations and innovators doing things differently. Are electronic medical records always a good thing? Can empowered patients really supplant years of medical training and experience? And perhaps most importantly, how do we decode the signs already in progress that paint a picture of where health care is heading? These were the questions we aimed to tackle in the book. Unlike many other patient centric healthcare books that feature tips on surviving inevitable medical mistakes or unapproachable academically dense research studies written for a chosen few, ePatient 2015 offers a meticulously researched and story-based look at the future of health care. What Are The 15 Trends? Who Should Read ePatient 2015? So who is this book really for? 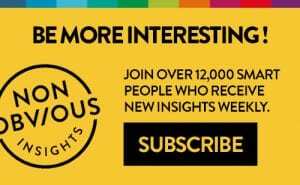 Of course, the obvious audience is anyone working in health care today – from medical practitioners to communicators and care givers. 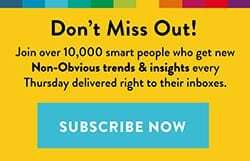 The broader audience, though, is anyone who will be interacting with the health system in the short or long term future and wants to understand the great potential of how we treat every type of condition – as well as how technology is making prevention and better health easier and easier. As the authors, we realize that much of our work may put us into the category of people who are looking at the industry from within. Yet we slowly realized in writing this book that actually the vast majority of our experience of healthcare is from the outside being the ones who are treated and cared for rather than the ones doing the treating. No matter who you are, it is a position we suspect everyone will find themselves in at some point. And so more than anything else, this is a book for that moment – one what may be one of the most important topics and industries of our time. After all — as many films and books have often reminded us … if you haven’t got your health, then you haven’t got anything. The book will be available in selected book stores across the country, and online on Amazon in hardcover and digital format. 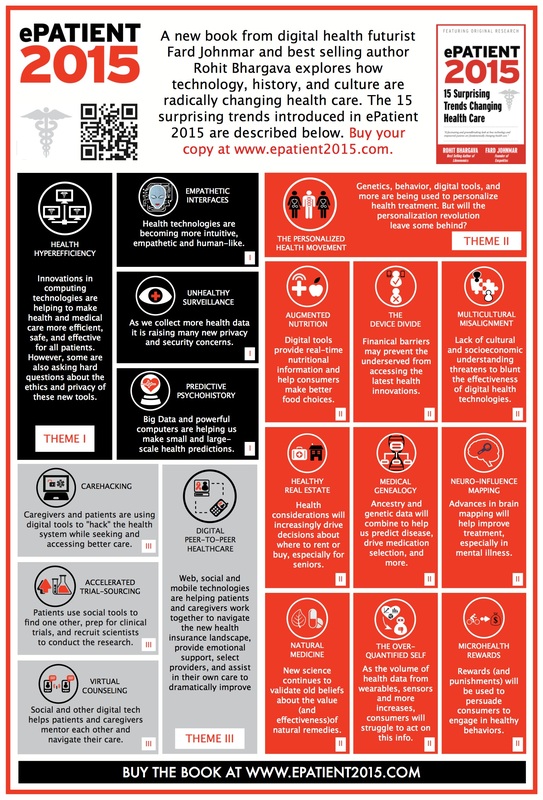 NOTE – This post is adapted from the Introduction for the book ePatient 2015: 15 Surprising Trends Changing Health Care.